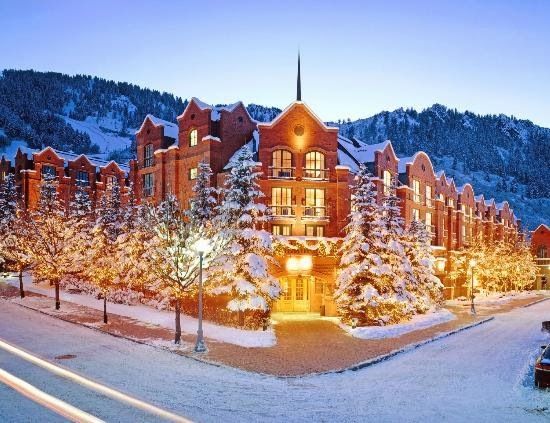 Hit the slopes in awe-inspiring Aspen and when you book your stay at the opulent St. Regis Resort across WhataHotel!, guests can enjoy Exclusive Complimentary Perks that are combinable with Special Offers for a sincerely spectacular deal. This snow covered paradise welcomes those that crave adventure as well as those that look to relax and unwind. Enjoy the beauty of the snow capped mountains and the charm of the nearby village when you visit this favorite Colorado locale. 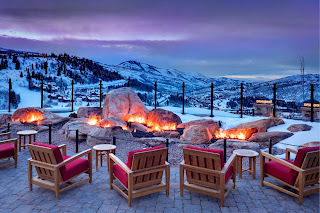 St. Regis Resort, Aspen is the perfect location for those looking to savor in some superb winter weather activities. 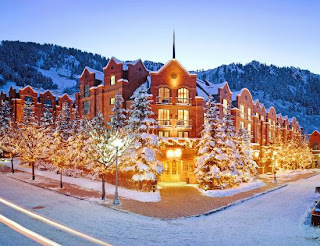 Although Aspen has proved to be a fantastic place all year round, winter here holds a special place in many peoples hearts and minds. This elegant 19th century manor showcases uncompromising accommodations, fantastic service and a prime mountainside location. With views of the breathtaking surroundings from many of the guestroom and suite windows, each room is a lovely mixture of grays and warm tones with a rustic chic feel and high-end linens. Guests can enjoy the refreshing outdoor heated pool that promises a welcome retreat all year long or book a treatment at the famed Remede Spa that is committed to modeling the ultimate experience for each and every guest. When you aren't outside enjoying a pulse-pounding experience, visit the fully equipped fitness center with top of the line cardio machines and weight lifting equipment. With so much physical activity found in Aspen, guests are sure to work up a pretty impressive appetite. 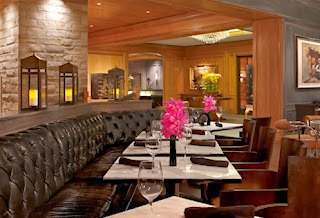 The exquisite St. Regis Resort, Aspen has an extensive selection of food and wine that is sure to thrill every palate. And if you find yourself with a bit of downtime, be sure to stroll through the inviting Aspen village. Here travelers can enjoy shopping at fascinating shops, dining at delightful restaurants and cafes and so much more. 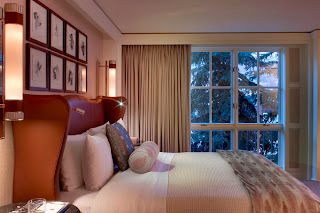 This pristine resort and inviting town have welcomed guests for years, and with the unprecedented service, stunning decor and amazing amenities found at St. Regis Resort, Aspen, there is no doubt your trip will be spectacular. When booking your trip to this pretty Colorado town across WhataHotel!, guests can enjoy an outstanding deal. Exclusive Complimentary Perks are presented to our customers that are combinable with some spectacular Special Offers. The perks include a continental breakfast for two daily, a welcome amenity and a $100 food and beverage credit. As if that weren't exciting enough, guests can also enjoy a special offer of Free Lift Tickets when booking a stay of 3 nights or longer. 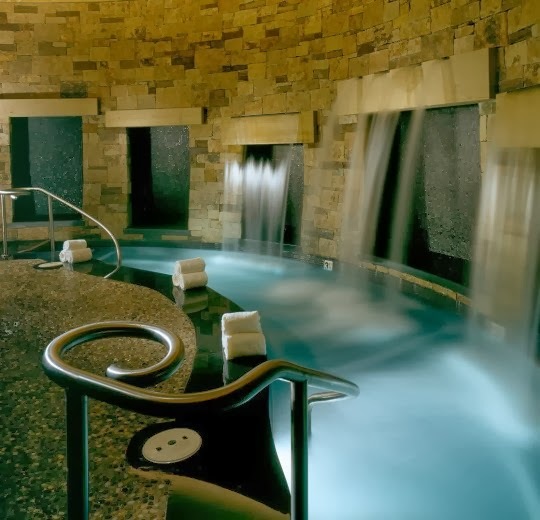 These added bonuses bring even more excitement to this already breathtaking vacation destination. 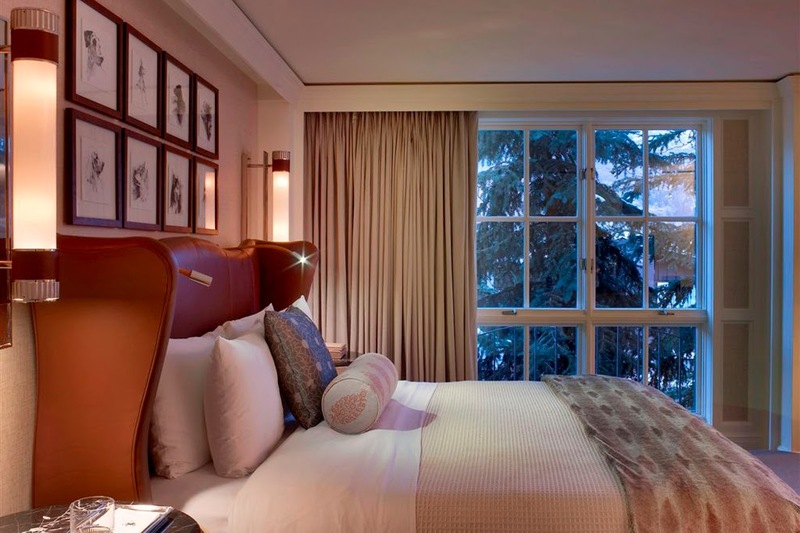 Get ready to revel in a luxurious stay at the incredible St. Regis Resort, Aspen.